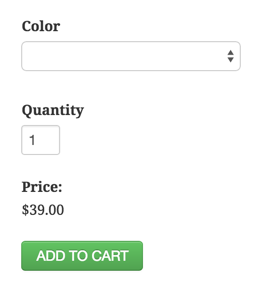 Creating your product pages with shortcodes has several advantages giving you ultimate flexibility in how your store looks. Consider spicing up your page with a video or an image gallery. 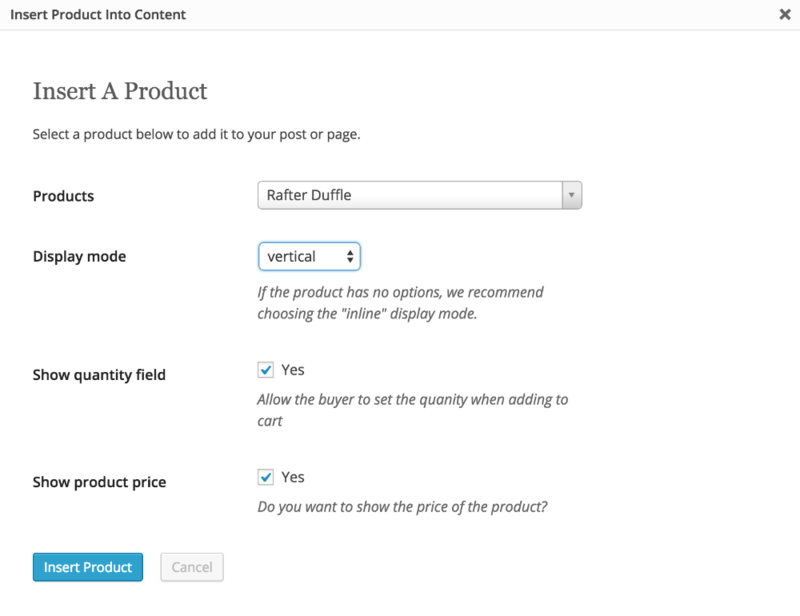 Another thing you can do, if you’re a bit of a coder, is create your own page template for your product pages.